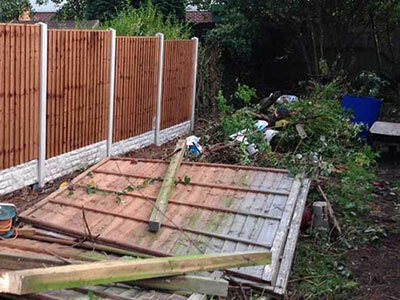 For over twenty years we’ve provided rubbish clearance in Dartford. We’ve witnessed the changing of many governments and we’ve watched the local children grow up. In this time we’ve grown considerably while never losing sight of our roots, as we’ve always remained a local, trusted. 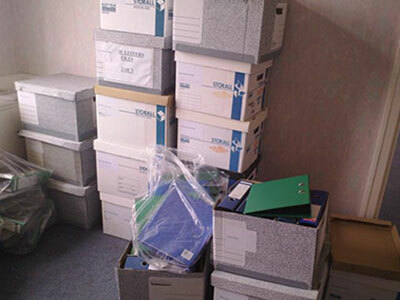 Rubbish clearance in Dartford company that delivers a personalized, friendly service. Even before it was on trend to recycle, our company disposed of rubbish in Dartford in the most environmentally friendly way. As a forward thinking business with an incredibly green conscience, we’ve always looked for ways in which we can dispense of our Dartford rubbish without compromising the environment. From removing fridges to plastics, old furniture to rubble, we find a solution that suits each individual clearance. We recycle as much as we can, while we always safely dispose of hazardous materials. We’ve perfected this ecofriendly way of disposing of rubbish in Dartford so much that we can confidently claim that none of our rubbish goes to landfill. 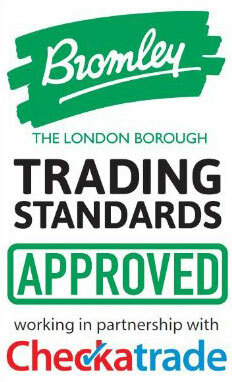 This may be why we won approval from the Kent and Bromley Trading Standards Office and why we became a fully-fledged member of Check a Trade. We are a service built on real family values and trust. 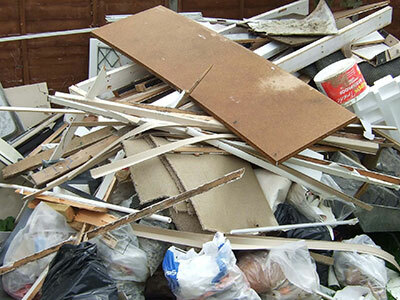 We offer the ultimate in convenience for your rubbish disposal in Dartford. 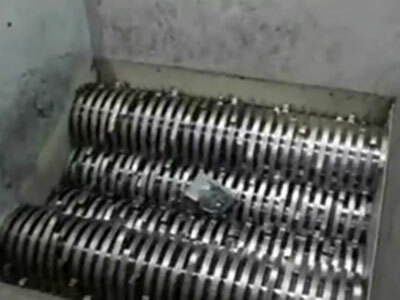 No matter what you need to dispose of, you can do it affordably with us, all while keeping your own hands clean. Leave the hard work to us. Call us now to book your rubbish removal in Dartford today!